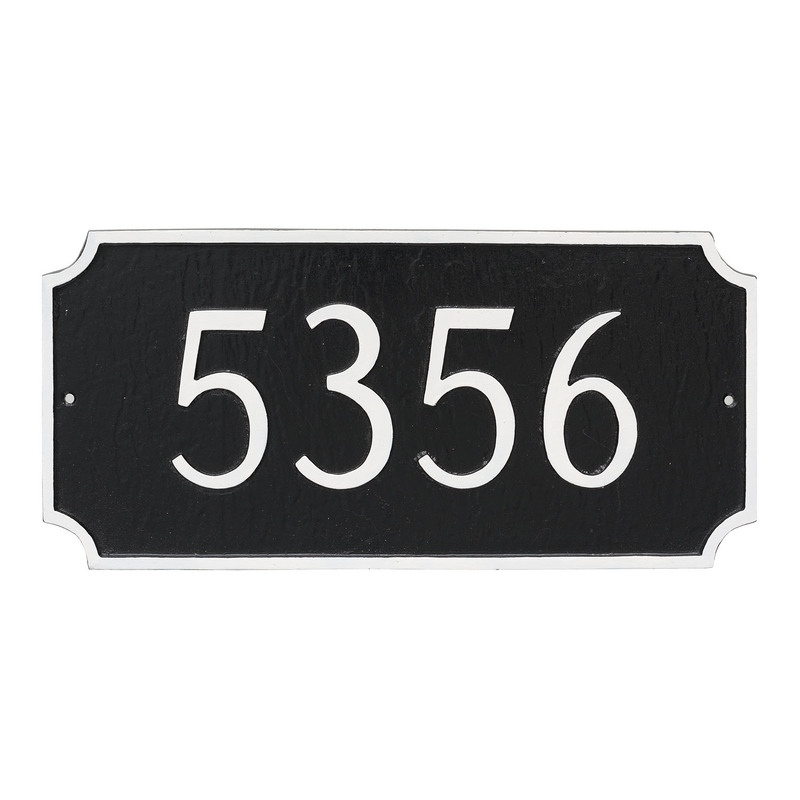 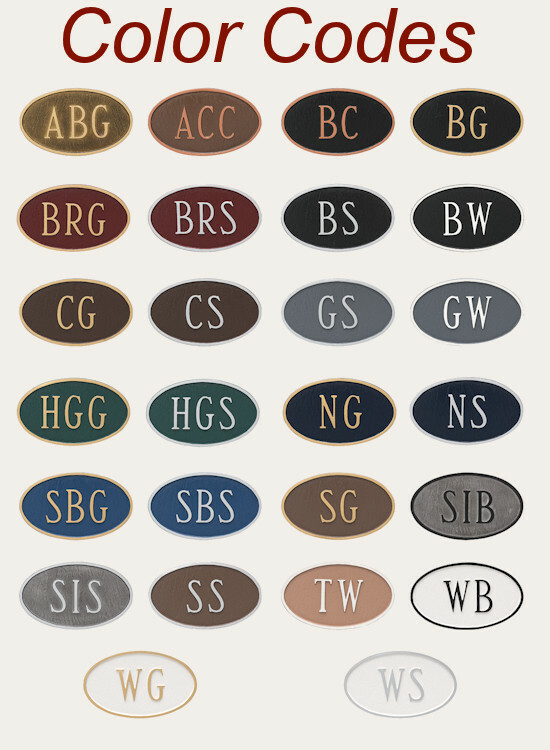 Montague Metals Princeton Rectangle Address Plaque is the classy, yet simple address plaque for your home or business. 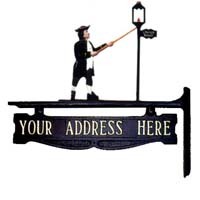 The Princeton Address Sign is very popular. 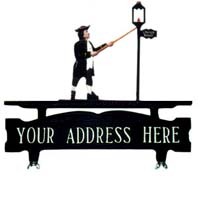 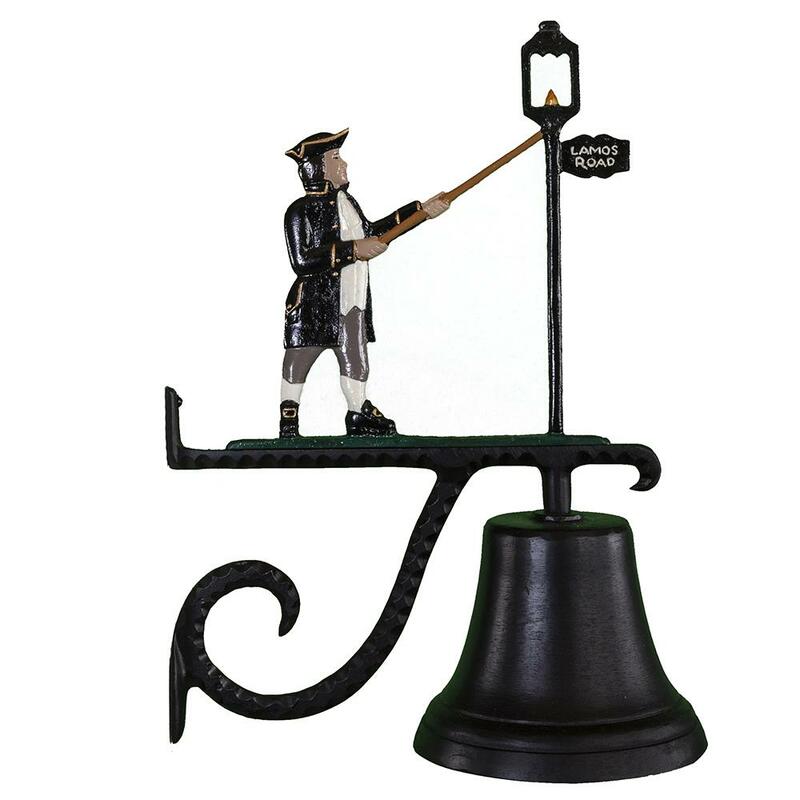 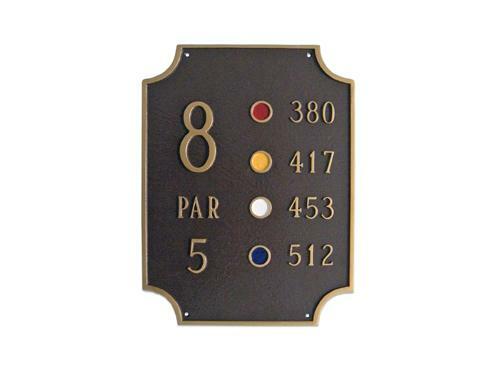 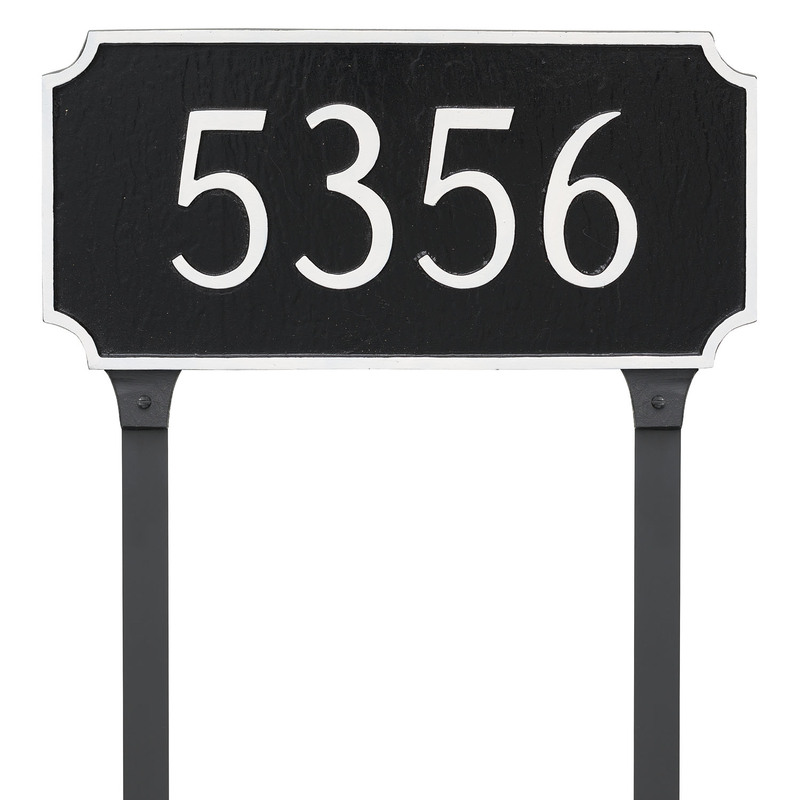 The Standard Sized Princeton Address Plaque is 100% rust free cast Aluminum with a surface mount system for attaching the plaque to any flat surface or optional ground staked for yard installation.